Would you like to address specific physical, emotional, or spiritual issues in your life? An important additional outcome is helping make The ICE Method a life habit: a go-to choice for living from calm. Thanks for letting me know what you want to address during our session. Anything you share I hold privately. I offer sessions worldwide by Skype or Zoom. In the United States we can meet by phone if you wish. If you’re local to Chelan, Washington, we can meet in person. Session are $120 for a 90 minute session. For making the ICE Method a way of life, and for more deeply ICE’ing issues and patterns, I highly recommend the discounted 5 session package for $500. If everything is Source, why do we make so many distinctions around Money? Hunting gathering cultures survived by sharing and cooperation. In our surplus driven world that came with agriculture, we seem to have traded cooperation for competition – to our loss. In the spirit of our sharing ancestors – our heritage of surviving as community – I offer free information so you can use and share The ICE Method without payment. 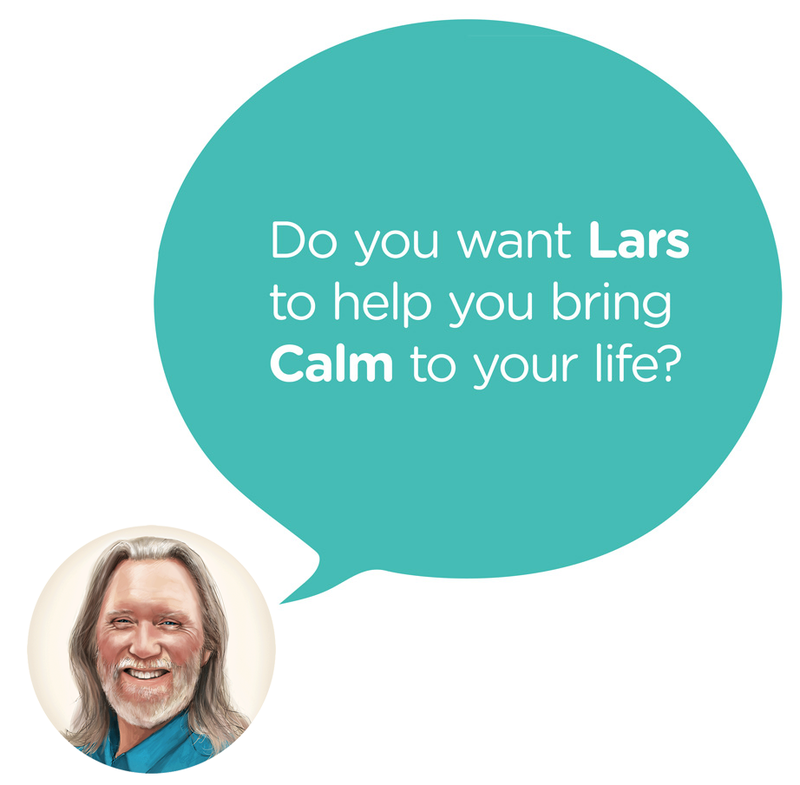 YouTube – Over the years I’ve put up teaching resources at my channel, LARS CLAUSEN. Facebook – A library of Facebook videos atmy page, LarsCClausen, including video instruction for experiencing The River of Life. Blog – occasional reflections and teachings. Books – not free, but the best affordable access to The ICE Method. See the BOOKS page for more information and for ordering.